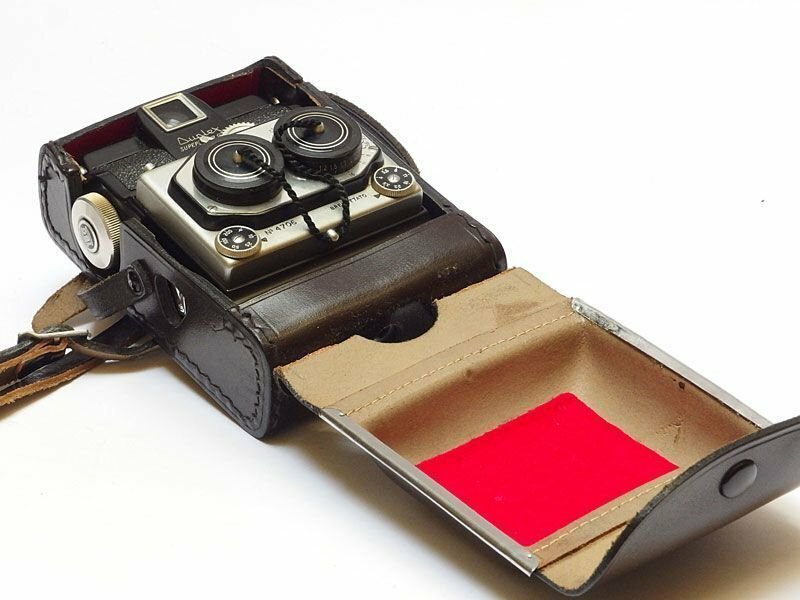 Very nice example of this classic mono and stereo camera. Working condition, with Iriar 35mm f3.5 lenses. Case and lens caps present.